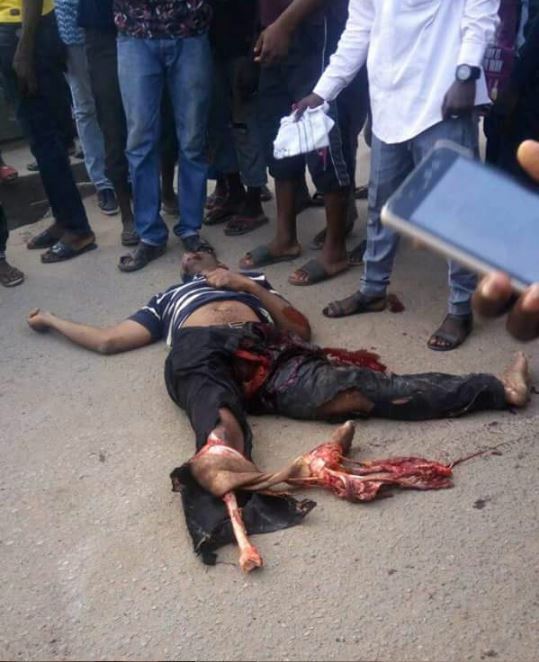 A terrible accident that happened along Alakija Depot Road in Lagos has claimed the life of one and injured another. 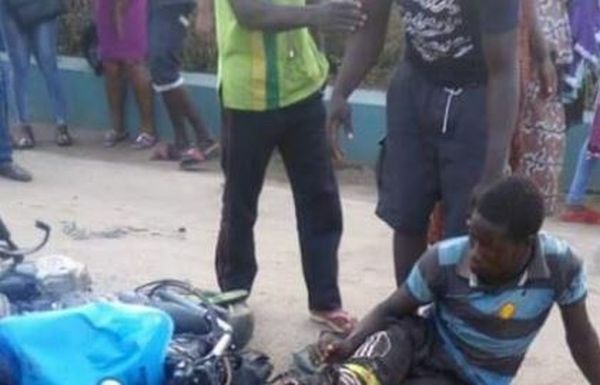 According to report, an Okada man was trying to overtake a tanker while a bus was coming towards him. 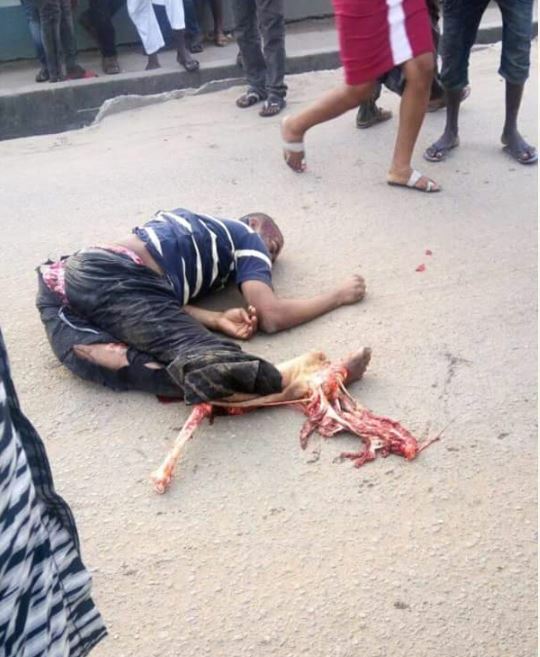 There was no way for the Okada man and passenger to escape as they were compromised between bus and tanker. This led to a ghastly road accident with a man brutally losing his life.